This week’s Sandbox assignment was to create a mad lib from part of one of our previous creative writing assignments. Fun! 😀 If you don’t know what nouns, verbs, and adverbs are, too bad for you click here. Have fun!! Now, it’s time to put your chosen vocabulary into the appropriate spots in the snippet of the story below. [Adverb ending in -ly], Sydney’s eyes darted over to the tall [noun] by the entrance. 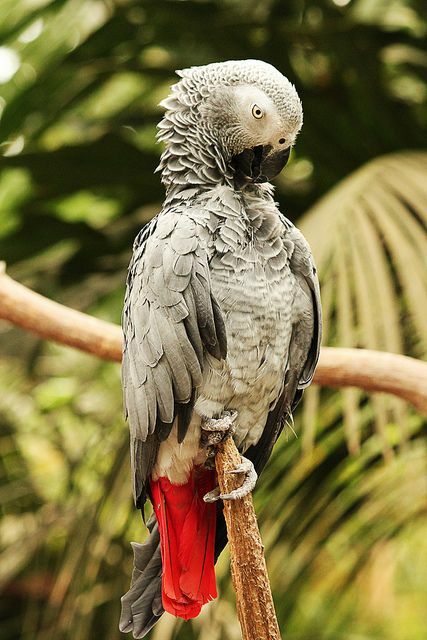 Just as Nate had said, the man was exiting the salon with the African Grey parrot perched on his [part of the body]. “He’s [verb ending in -ing] it!” Nate hissed. Nate’s eyes beamed excitement at his big sister’s [adjective] [noun]. “Let’s go,” she nodded, her voice filled with mysterious [noun]. Here is the original to compare – and contrast – it to! I’d love to read what you came up with — leave what you came up with in the comments! NP3~ Chapter 3 Is Out! Awkwardly, Sydney’s eyes darted over to the tall couch by the entrance. Just as Nate had said, the man was exiting the salon with the African Grey parrot perched on his pancreas. “He’s swallowing it!” Nate hissed. Nate’s eyes beamed excitement at his big sister’s lazy trashcan. “Let’s go,” she nodded, her voice filled with mysterious pizza. Sneakily, Sydney’s eyes darted over to the tall noodle by the entrance. Just as Nate had said, the man was exiting the salon with the African Grey parrot perched on his bicep. “He’s Tweeting it!” Nate hissed. Nate’s eyes beamed excitement at his big sister’s psychological basketball. “Let’s go,” she nodded, her voice filled with mysterious magazine. Hardly makes sense, but this was fun! Gently, Sydney’s eyes darted over to the tall book by the entrance. Just as Nate had said, the man was exiting the salon with the African Grey parrot perched on his tongue. “He’s dyeing it!” Nate hissed. Nate’s eyes beamed excitement at his big sister’s round water. “Let’s go,” she nodded, her voice filled with mysterious clay.